Why Do I Need to Confirm my Dental Appointment? Why Do I Need to Confirm my Dentist Appointment? What Foods Help to Achieve a Brighter Smile? Enter your email address to subscribe to this blog and receive notifications of new posts by email. By submitting your email address you acknowledge that you are willing to receive blog posts from County Dental. Kids and Toothpaste! 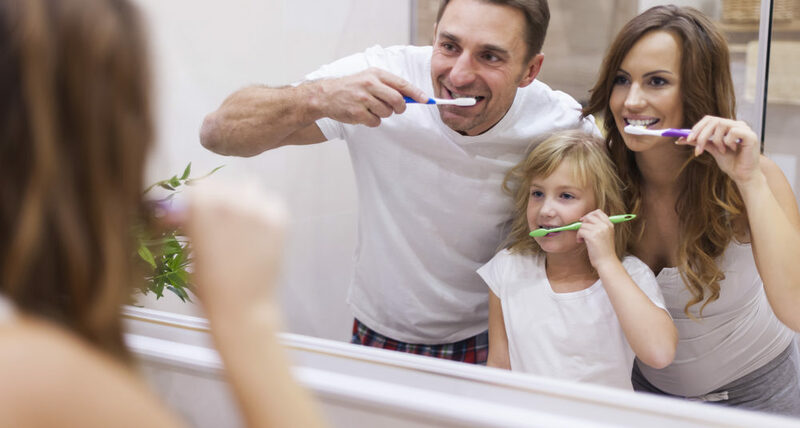 Dental Stats A Parent Might Want to Know! Don’t Let Your Insurance Benefits Expire! County Dental Group © 2016 · www.countydentaltopics.com.